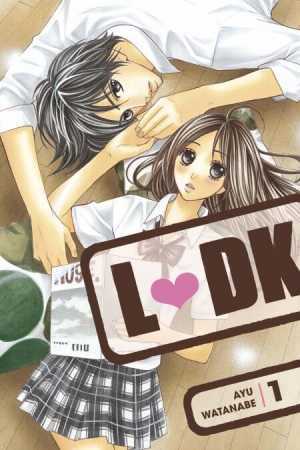 LDK volumes 1-8 on sale now! 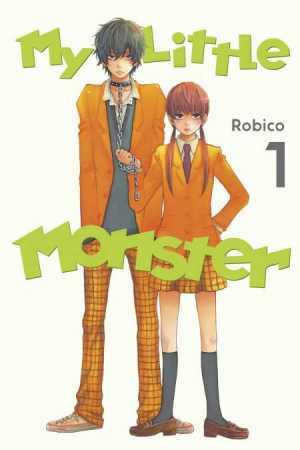 My Little Monster volumes 1-13 on sale now! Cell phone novelist Yukina Himuro has decided that, in order to satisfy her fans' demand for love stories, she must experience romance firsthand. But with her icy reputation, how can she find someone willing to play the part of boyfriend? By blackmailing the most popular boy in school, of course! Missions of Love volumes 1-13 on sale now! Our Shojo Manga February list updates every Tuesday from January 31 through February 14.